Real life stories in which listeners talk about the issues that matter to them. 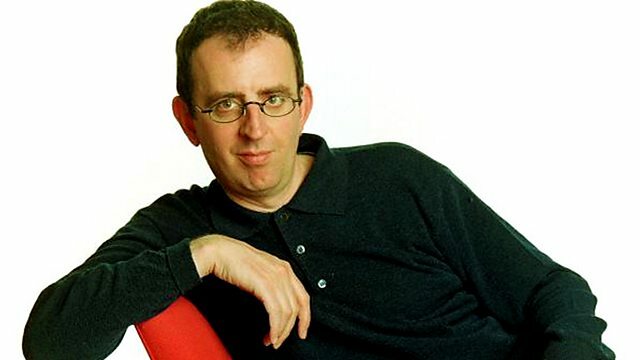 Rev Richard Coles is joined by wildlife film maker Simon King. With poetry from Susan Richardson.